With Online video submission, auditions for shows such as American Idol, The Voice and America’s Got Talent run year round and still draw thousands of singers to stand in line from the early hours of the morning in hopes of making it through the audition levels and into the public eye. Auditioning and singing in front of a panel of judges can be one of the hardest things a performer can do. The pressure alone can cause you to make vocal mistakes that might otherwise never occur. What are the ingredients that add up to an effective performance and how do you really “sock it to the judges” or auditioning panel? Are You Ready? Your voice needs to be developed and your performance skills need to be sharpened. 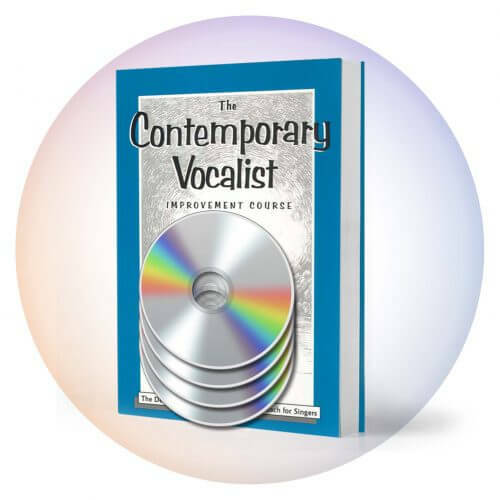 You can consider that your vocal technique is adequate when you have achieved freedom of expression and can deliver a song with good tone, consistency, control and passion. The passion in your expression must come out without creating vocal strain or off-pitch phrases. They sing off pitch (Pitchy singing). The choice of song is wrong for their voice. Their song choice is incorrect for the competition. 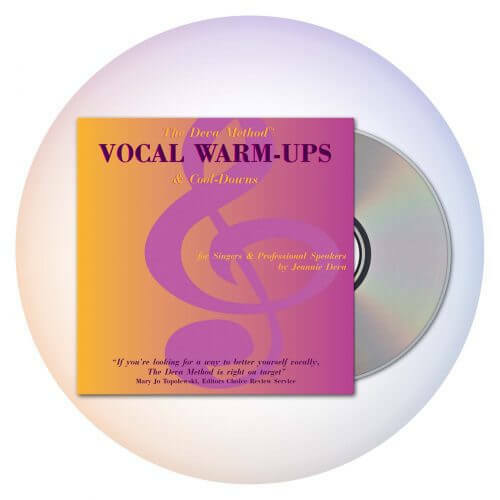 Their voice is not developed to the level of being able to trust how it’s going to work and be able to use it even under pressure; they have not done the work needed to develop their skills from vocal technique to vocal performance yet assume they are ready for competition. They’ve become too serious about the audition. As a result they’ve lost their spirit of fun and with it their sense of freedom of expressiveness. They’re too concentrated on creating a good impression rather than reaching out to their listeners and touching them with their song performance. They’ve forgotten that performing is for the listener, not for the performer. You believe in the message enough to pour your own heart and soul into it. The style of the music allows you to do things with your voice that bring out the best in your tone and unique attributes. The song has adequate emotional dynamic to be used for an audition or competition. It is a song or interpretation that will not automatically compare you with the original artist. The song permits you to take chances both emotionally and vocally. The song inspires you emotionally and musically to make certain melodic and phrasing changes from the original recording, while still keeping true to the basic song. “Selling” Your Song Once you selected the right song(s), you need to know how to sell it; how to really bring out your voice and take the risks that will make this song the most memorable performance your audience or judges have heard. You need to know how to bring out the best of yourself and be willing to do so. When you practice, focus first on resolving any technical details. Then practice the performance of the song. It is folly to think that you can arrive at an audition or a gig and just magically engage your audience. These are skills that must be honed within your practice so as to bridge from rehearsal to the actual performance. Competitions and auditions are in fact performances. Judges are People Too Singing in front of a panel of judges can make you feel like you are under a microscope. But remember, the judges are people too. They, like all who listen to music, have desire to be touched by the song performance. In big competitions the judges have to sit and listen to singer after singer. It is an intense job. They will be grateful to receive courtesy, respect and a genuine performance. When it’s your turn to perform, remember that the judges hope to be touched and moved by you and your performance. Sing to them. Do it for them – not for you. Reach out to them as you should do to any audience and make a difference in their day. They will remember and appreciate you for it. Most successful performers develop their skills from experience over a long period of time. But if you work on each aspect of performance as you should do the technical development of your voice, you’ll be able to acquire these skills faster than by hit or miss experiences. 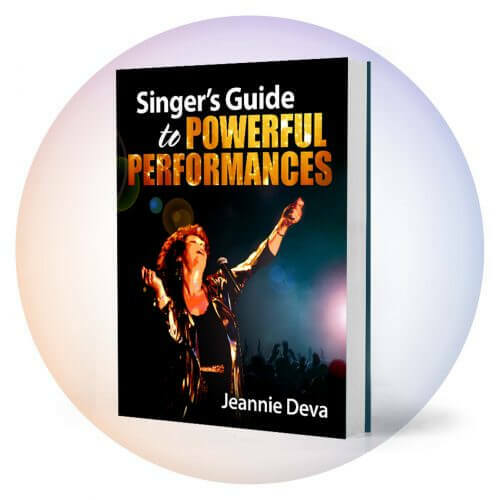 Special Note: If you are serious about your voice and are ready to take it and your performance to the next level, Jeannie Deva may accept you as a client. Contact us at Sing@JeannieDeva.com. She is currently accepting a limited number of new singers to coach.